Do you know where is the best to expand? 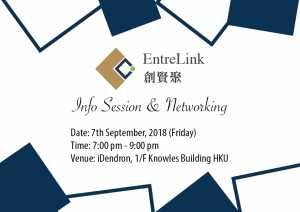 Do you know where is the easiest to get funding? Do you know where is the most friendly startup ecosystem? 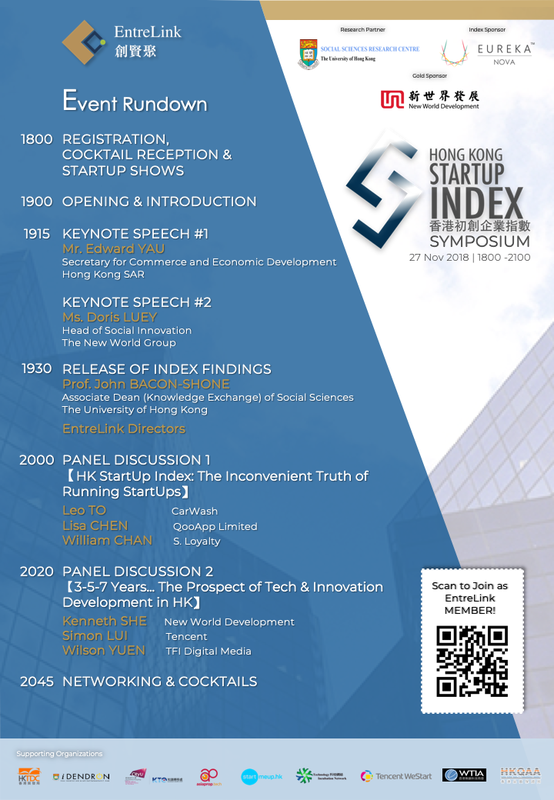 Come to Hong Kong Startup Index Symposium and you will find the answers! 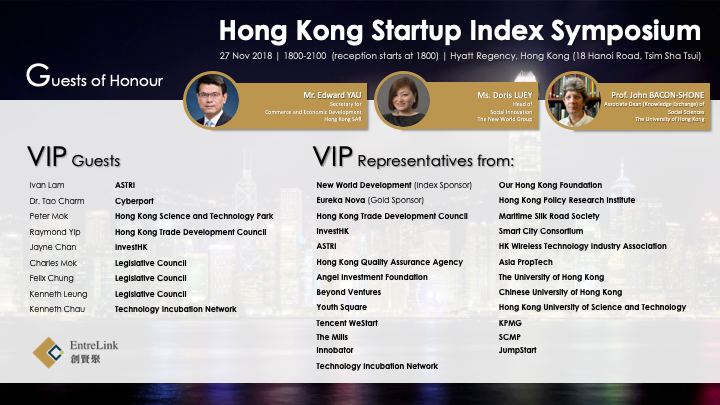 Hong Kong Startup Index is the first Index to rank the favourability of startup environments in Hong Kong, ASEAN & East Asian cities. 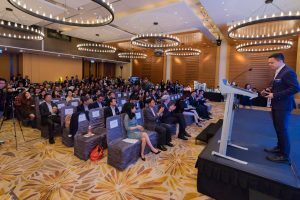 Not only does it provide an important benchmark for startups wishing to expand overseas, it also gives valuable insights to policymakers to improve the ecosystem in Hong Kong. The symposium will release the Index findings and conduct in-depth discussions on how to expand your business. 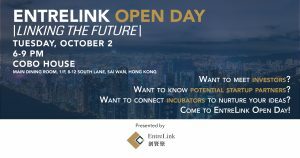 There will also be booths showcasing the latest tech products. 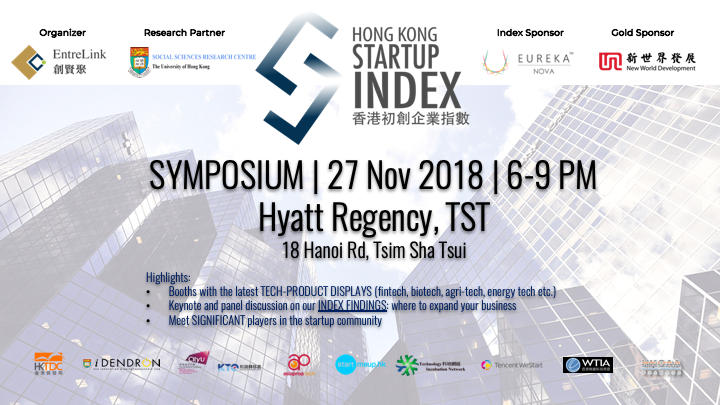 👩‍💻As well as representatives from Hong Kong Trade Development Council, Cyberport, Hong Kong Science and Technology Park, Legislative Council, InvestHK, Tencent WeStart, Smart City Consortium and MORE 👨‍💻!